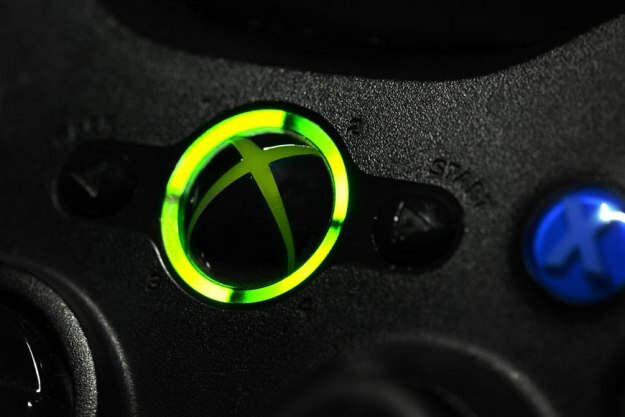 Xbox manufacturer Microsoft avoided a prolonged storm last week when it officially announced that it will be up to games publishers to determine whether or not they want to allow the sale of pre-used games. Having shirked making the decision itself, it seems likely that console competitor Sony will follow a similar path. Although Microsoft’s own in-house games publisher, Microsoft Studios, won’t restrict users from trading in their old Xbox One games, for other studios the ability to stop reselling may appear attractive. So if EA want to stop you from selling your copy of Madden NFL or Activision from passing on your pre-used Call of Duty that’s entirely up to them. For Microsoft who has little to gain by restricting re-sales itself, the shifting of responsibility leaves possible consumer backlash with the publishers. Games publishers will have to weigh up whether stopping people from reselling their games really will help their profitability. How does a restriction on pre-used games sales or “gifting”, passing games onto friends when you’ve finished with them, impact on the new games market? Does it really stop the sale of new games? Will more users go out and buy a new game simply because it’s no longer available second-hand – or would they simply never buy it new? And by purchasing the game second-hand, for a far cheaper price, perhaps they’ll come to love a game-franchise that leads them to buy future new releases at full price. For publishers working out the benefits and cons of restricting re-sales is far from easy. Although many publishers would almost certainly have wished for Microsoft to have taken the difficult decision for them – and the consumer backlash – this didn’t happen. So will they block reselling? It’s unlikely they’ll be wholesale industry wide blocking, but in the initial and highly lucrative launch window for a new game, publishers may seek to impose a temporary block – perhaps a month or two. This is in itself though not a fool-proof solution. Many avid gamers will play a game non-stop when they first buy it, knowing that if they complete it within a couple of days they’ll still be able to re-sell it at a “premium” price in the secondary market. If they’re forced to wait until a month or two to sell the game, the value of that game in the second-hard market will be significantly reduced. And if they’re one of those gamers who use trade-in money to buy another new game the launch-window restriction will ultimately have helped to hinder, not help drive the sale of new games. But perhaps the longer term question for the gaming industry is whether this model of buying physical units – and the arguments over reselling – is of a past time. Just as Apple has had to think again about how its old-school iTunes download service can compete with music subscription services such as Google’s Play Music All-Access, surely the gaming industry must soon follow suit. Where portals or game publishing studios allow users to sign-up and simply play any games they want, as much as they want, for a set monthly fee.